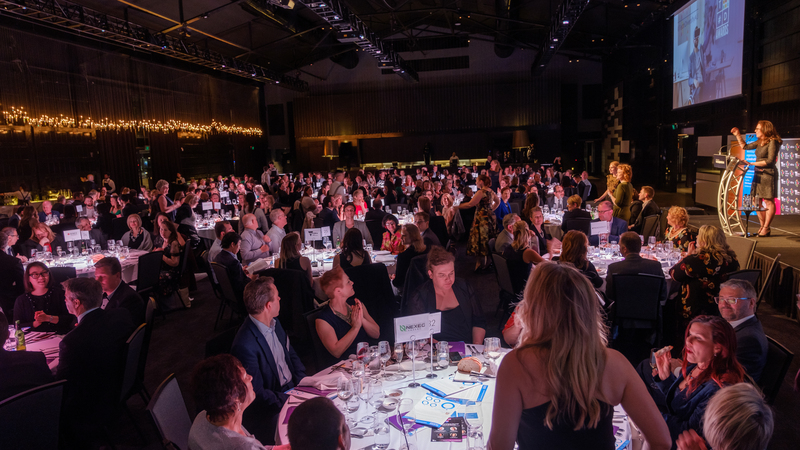 Melbourne, September 27, 2018 The #TechDiversity Foundation have announced the winners of the 2018 #TechDiversity Awards at the Annual Awards and Gala event. The prestigious #TechDiversity Awards were established to recognise and honour those individuals and groups who are actively raising awareness and creating change through diversity initiatives and programs. #TechDiversity Award trophies were presented to four organisations across government, business, education and media, with a special award presented by Hon Philip Dalidakis MP, the Victorian Minister for Trade & Investment, Innovation & the Digital Economy, Small Business. Nominees in all sectors reflect a true cross-section of large and small organisations from across the tech industry. Organisations that received merit recognitions for their notable programs include BeInSync, Telstra, FST Media, Code for Australia, City of Melbourne, Work180, University of Melbourne, Deakin University, Digital Technology Advisory Committee, The Yield, and Paddl Co. Entries for the 2019 edition of the awards will open in April. Founded in 2015, the #TechDiversity Foundation is committed to amplifying diversity awareness and achieving a culture of inclusion, through conversation, collaboration and action among a committed technology community. The Foundation is spearheaded by a core team of volunteers representing Mia Consulting Services, Method9, Nexec Leaders, and MizTee. The names of actual companies and programs mentioned herein may be the trademarks of their respective owners.